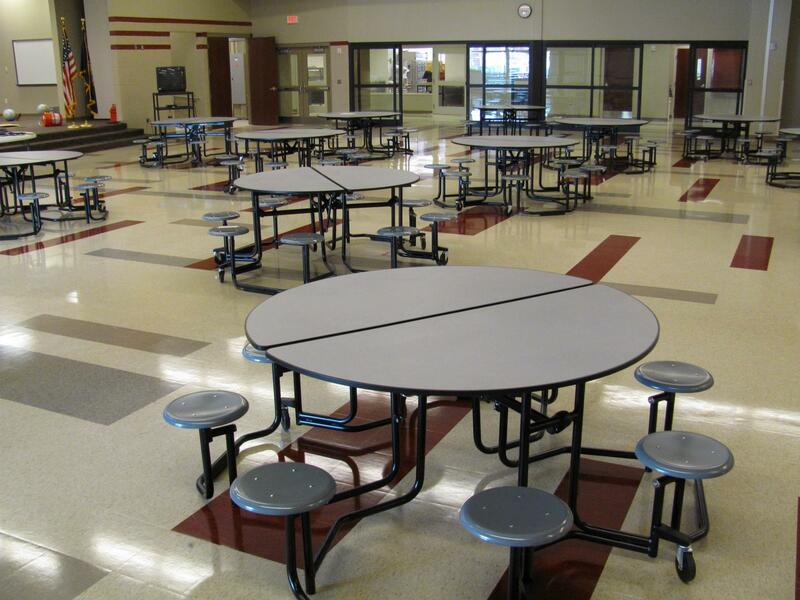 Many sizes and styles of cafeteria tables plus a variety of chairs. We can custom make cafeteria furnishings including Cabinetry. CSI prices include delivery and set up throughout Nebraska.